The pillars of The Norman wine list are derived from highly refined European wine regions, with a strong emphasis on Burgundy wines, which sit alongside a broad Israeli selection, from the most renowned wineries from the Golan Heights and Judean Hills to the Negev desert; wines which are continuously making their mark on the international wine scene. The list also boasts the most extensive Champagne selection in Israel and an exclusively imported sake selection available at Dinings restaurant. Award-winning Sommelière Shira Tsiddon is the mastermind behind the Norman’s cellar & the success of The Norman wine list, (winner of Best Wine List in Israel 2017). Shira’s unwavering passion for wine was the catalyst for adventures through many wine countries which eventually took her to London, where she qualified as a wine & sake sommelière. 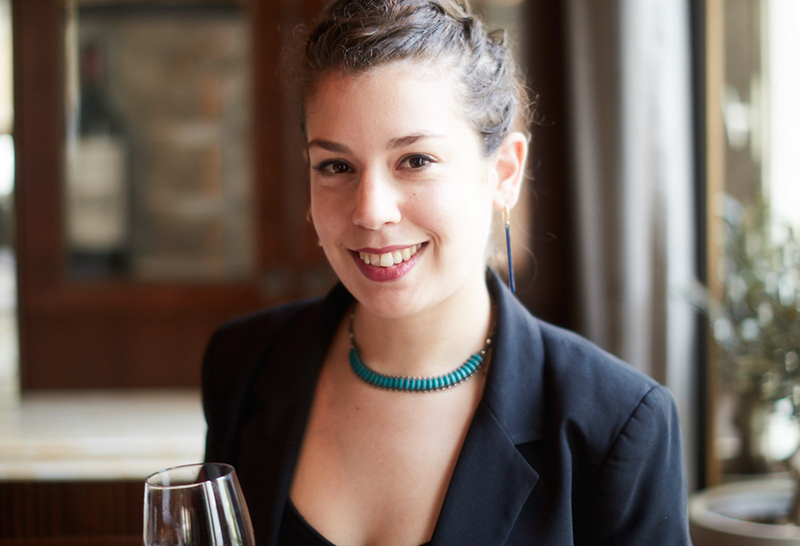 On her return to Israel, after an internship at 3 star Michelin restaurant “Regis et Jacques Marcon” in the Rhone valley, Shira was appointed head Sommelière at celebrated Tel Aviv restaurant Mul-Yam before joining The Norman team in 2015.